As a newbie Stampin’ Up! demonstrator I would love it if you could visit my Stampin’ Up! page below – simply click on the image to be redirected to my Stampin’ Up! business page. We have an online ordering system so please have a browse, be mesmerised by all the beautiful products and co-ordinating stamps, punches, designer series paper, cardstock, ink and more! Everything you need to begin (or expand) your crafting journey! 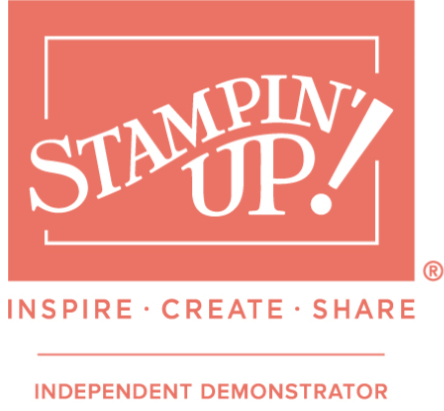 Be warned, once you start using Stampin’ Up! there will be no going back :)!